The Paddock is a holiday home is set in Marazion is 4.3 km from St Michael's Mount. It provides free private parking. The kitchen is fitted with an o..
Set in Marazion in the Cornwall Region, this holiday home is 3.2 km from St Michael's Mount. It provides free private parking. Free WiFi is provided t.. Situated in Carbis Bay, this holiday home is located 5 km from St Ives. It provides free private parking. The kitchen is fitted with a dishwasher and..
Chiltern Cottage Bed and Breakfast offers accommodation 2 miles from the Marazion. Free WiFi access is available. 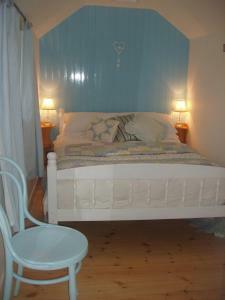 Guests will also benefit from a wall..
Bluebell Barn is a holiday home with a garden, set in Marazion. The cottage is 3.5 km from St Michael's Mount. Free WiFi is provided throughout the pr.. Located in Marazion in the Cornwall Region, this holiday home is 3.8 km from St Michael's Mount. It provides free private parking. 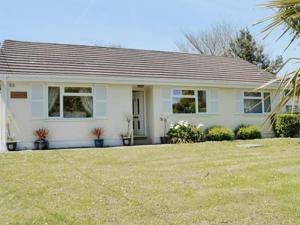 Free WiFi is featur..
Tolroy Road is a holiday home with a barbecue, located in Hayle. The unit is 7 km from St Ives. 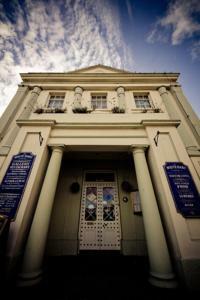 There is a dining area and a kitchen as well as a pri..
With free Wi-Fi in public areas, The White Hart Hotel dates back to 1838, and is situated in the centre of Hayle in Cornwall. 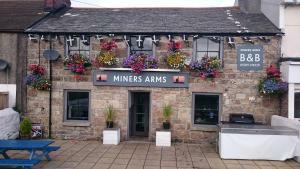 Guests can explore the p..
Miners Arms is set in Redruth, 18 km from St Ives. Guests can enjoy the on-site bar. Free private parking is available on site. 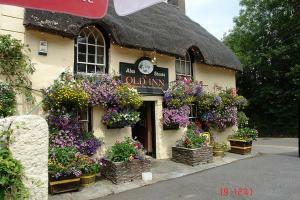 Rooms include a flat-..
Inn for all Seasons offers pet-friendly accommodation in Redruth. Guests can enjoy the on-site bar. Free private parking is available on site. The ro..
Offering a children's playground, Caddy s Corner Lodges is situated in Porkellis, 19 km from St Ives. Newquay is 29 km away. All units have a dining.. Featuring a garden, The Farm House is a holiday home located in Constantine. The unit is 19 km from St Ives. There is a dining area and a kitchen com.. Located in Redruth, this holiday home is situated 19 km from St Ives. It provides free private parking. Free WiFi is available throughout the property.. 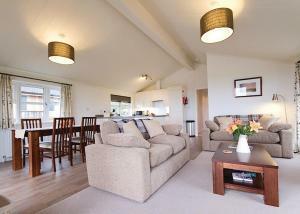 Maple Barn is a holiday home located in Redruth in the Cornwall Region and is 19 km from St Ives. The property is 19 km from Newquay and free private .. Featuring a garden, Coombe End Cottage is a holiday home set in Redruth. 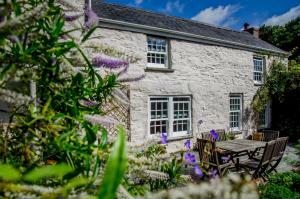 The property boasts views of the garden and is 18 km from St Ives. There is .. 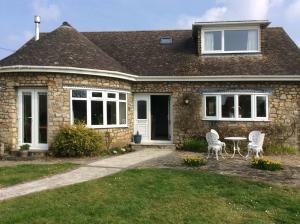 Located in St. Agnes , this holiday home is 19 km from St Ives. You can fire up the barbecue for a tasty meal and enjoy the garden in fair weather. A..